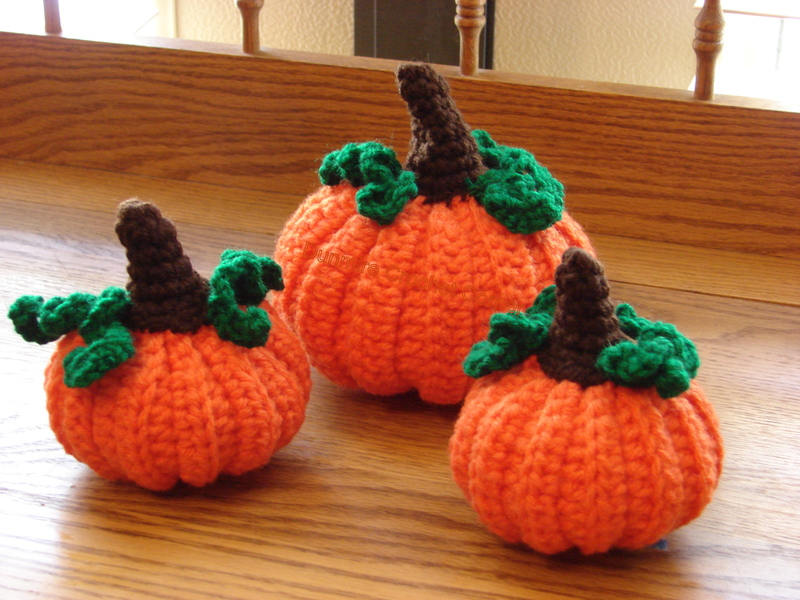 I know the Holidays are approaching and will be here before we know it. I thought I would put this out there seeing the focus is going to be on Shopping this weekend! 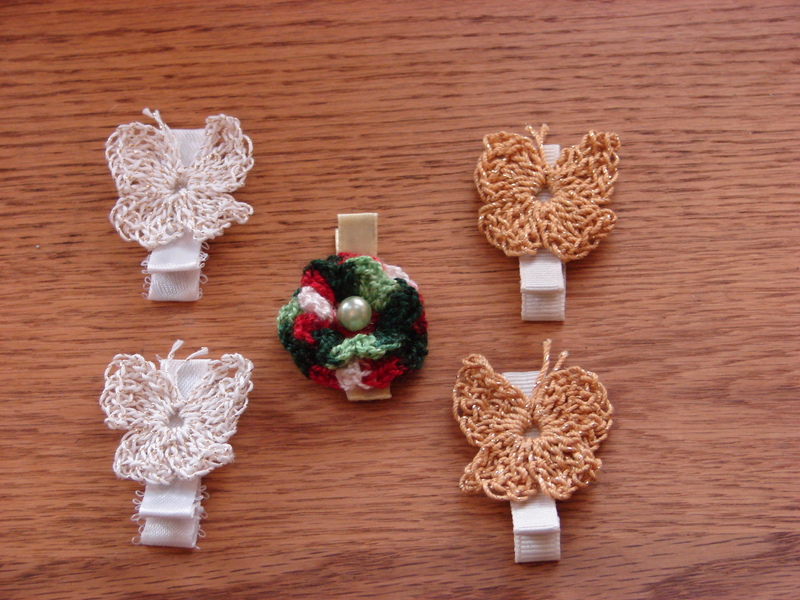 I am and always have been in support of Local and Small Businesses and buying Hand Made items for the Holidays. Being a person who makes, gives away and sells handmade items I know what goes into making those items that are unique and one of a kind! 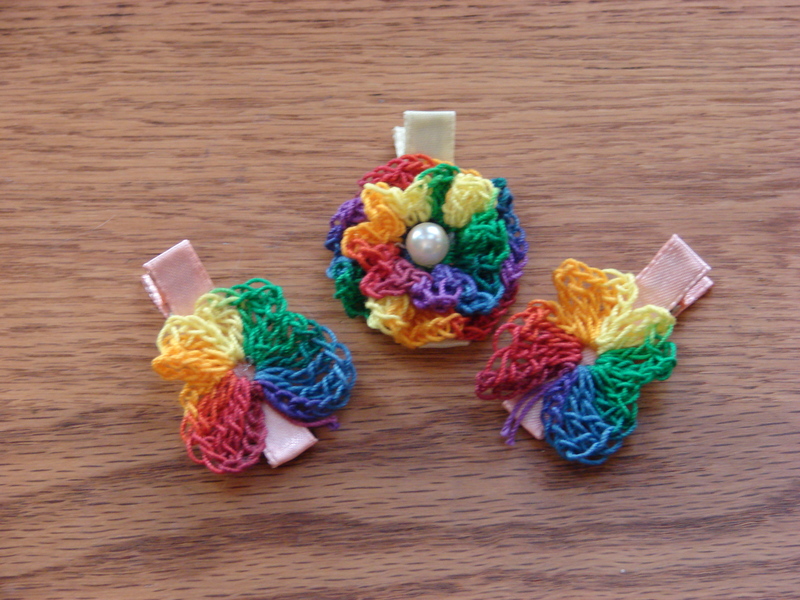 When it says Handmade it is just that and you know that the item or items will be of a quality that you are just not going to get with a Mass produced item. 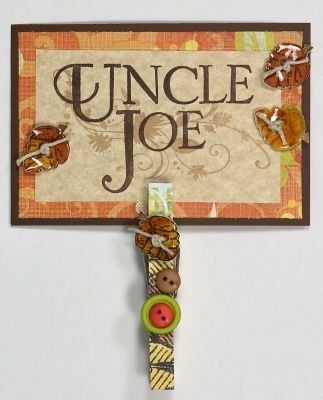 You will also be doing business with that person who has taken the time to produce this item. You will be able to ask questions and have an idea what actually went into the making of that item. There is usually a story behind most Handmade items because they are made from this person’s passion or out of a love of doing that craft. I also agree with Handmadeology on all his reasons for shopping local and handmade businesses! 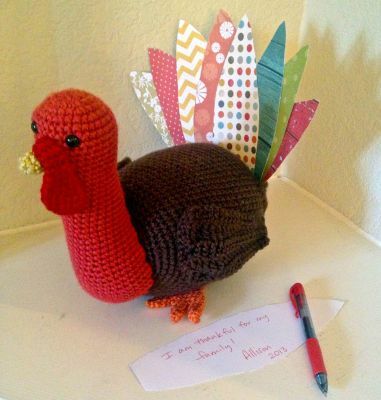 10 Awesome Reasons to Buy Handmade Gifts This Year | Handmadeology. I know I love to shop on the internet from the comfort of my own home. I can be in my PJ’s and just sit and shop to my hearts content, plus see all the wonderful items people have made. If you are looking for that unique gift for someone or just for yourself don’t forget to check out those Local and Small Businesses that sell Handmade Items! 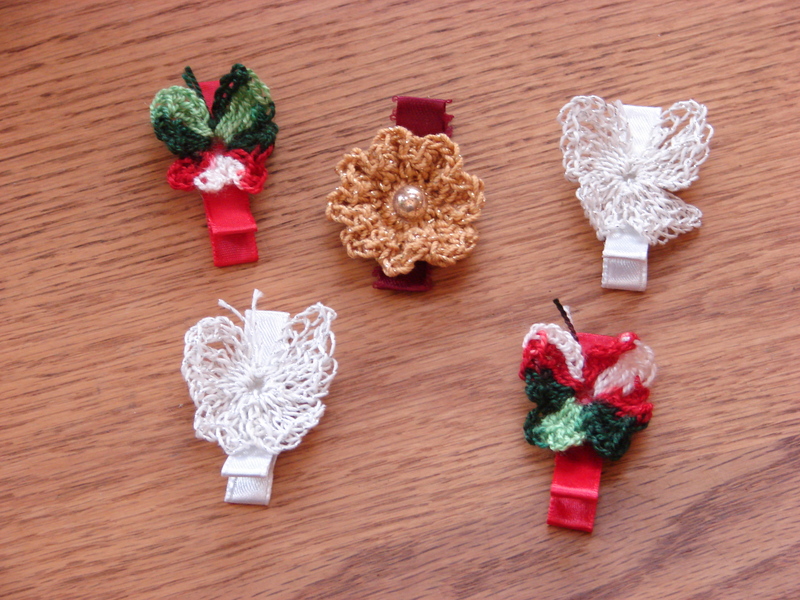 I was busy last week with designing some Hair Clips and Headbands! I wanted to do something fun and simple. I also found out that I am going to be having another Grandchild! I was so excited to hear the news last night! Now I can change gears and start thinking about what to make for a baby 🙂 I guess I have gotten off track but wanted to share the news about being Grandma once again! I can add this to my list of things I am Thankful For!! 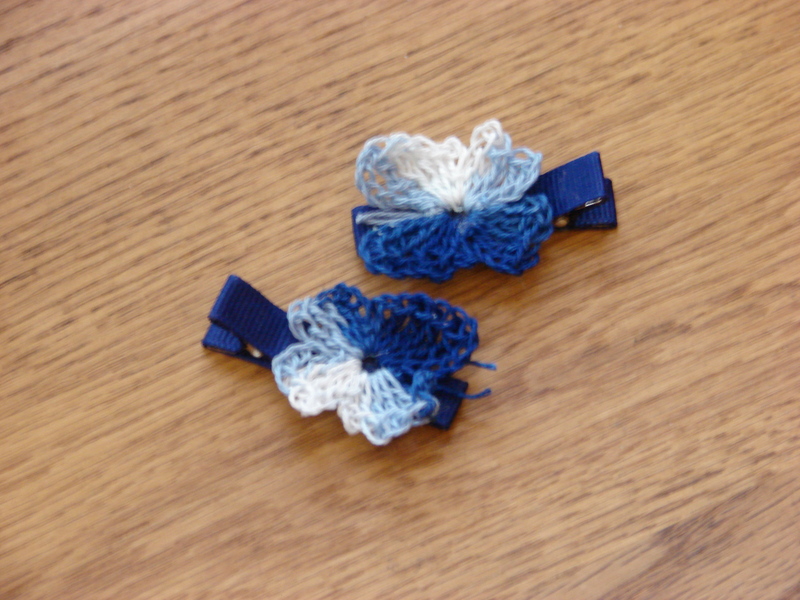 I had fun making these Headbands. 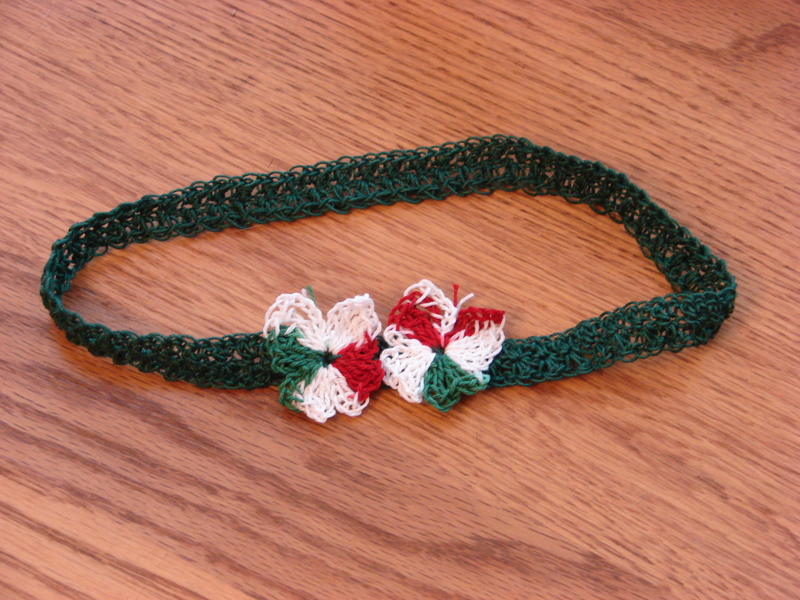 Each Headband is made with Cotton Crochet Thread. 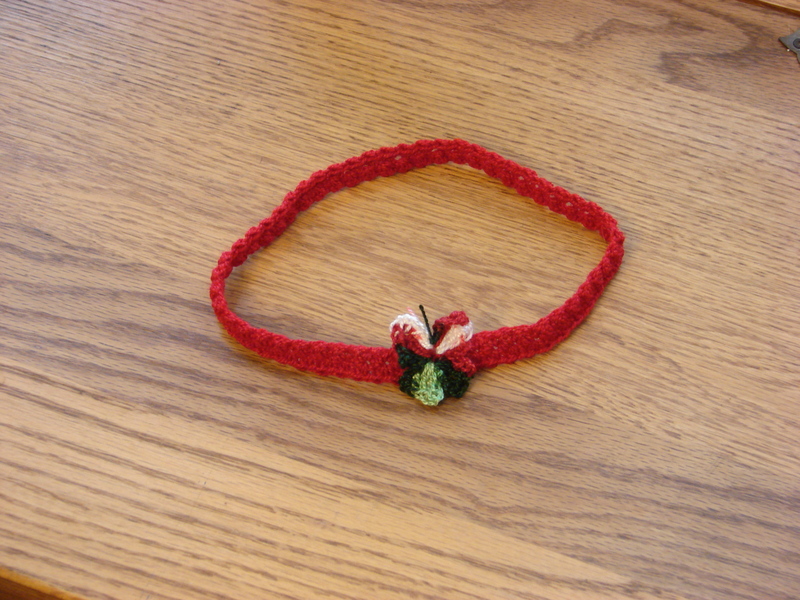 The Butterflies are made from the same material and sewn onto the headband. 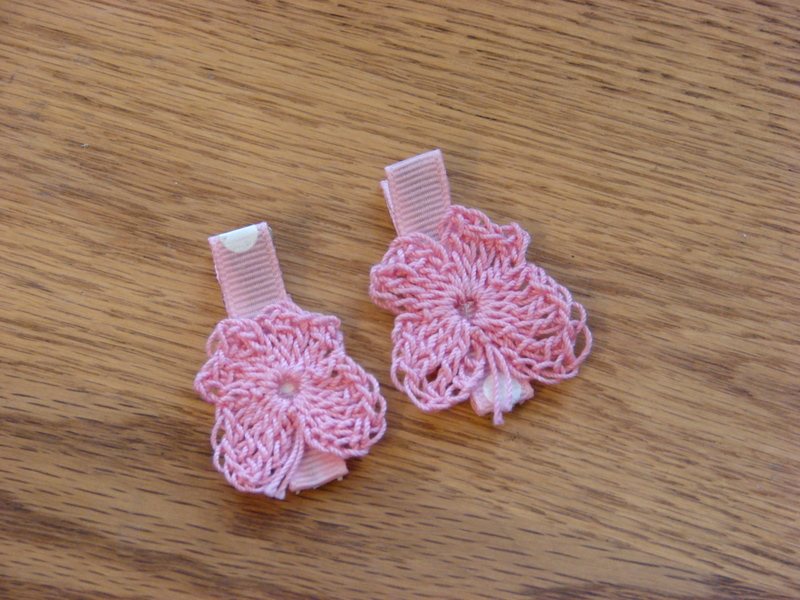 I have some crochet Flowers that I have made that will also be sewn onto a headband. That will have to wait for a later date! 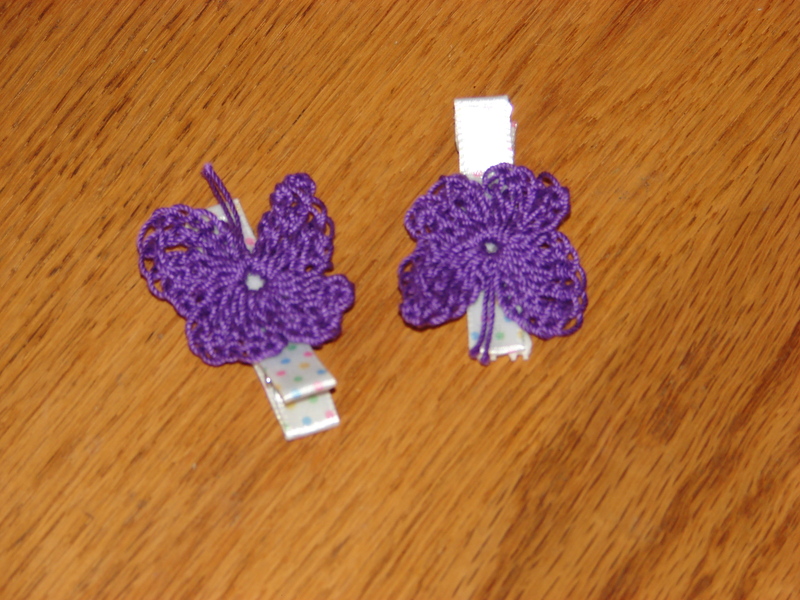 The idea for the hair clips are from a pattern of a Butterfly that I had seen and proceeded to make and post on Facebook asking for ideas of what to make with the Butterflies. 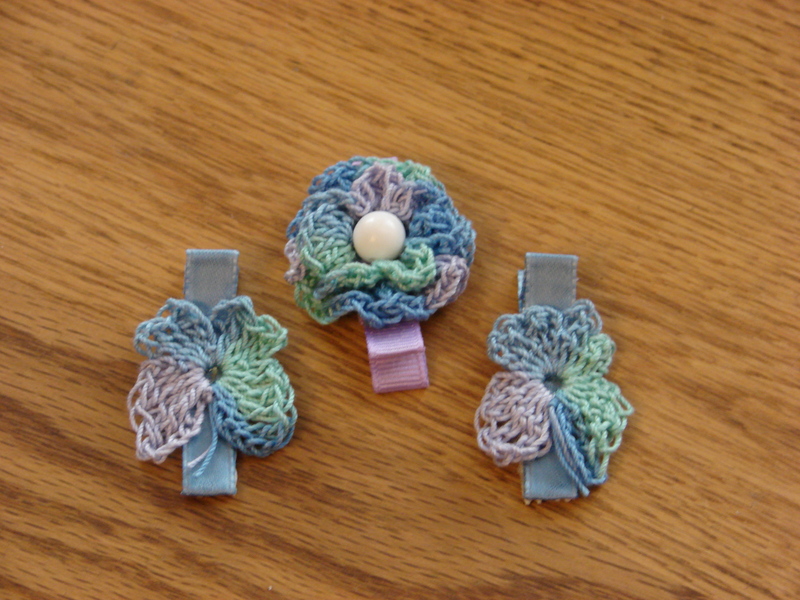 Quite a few of the suggestions were for hair clips and so here is the finished product! 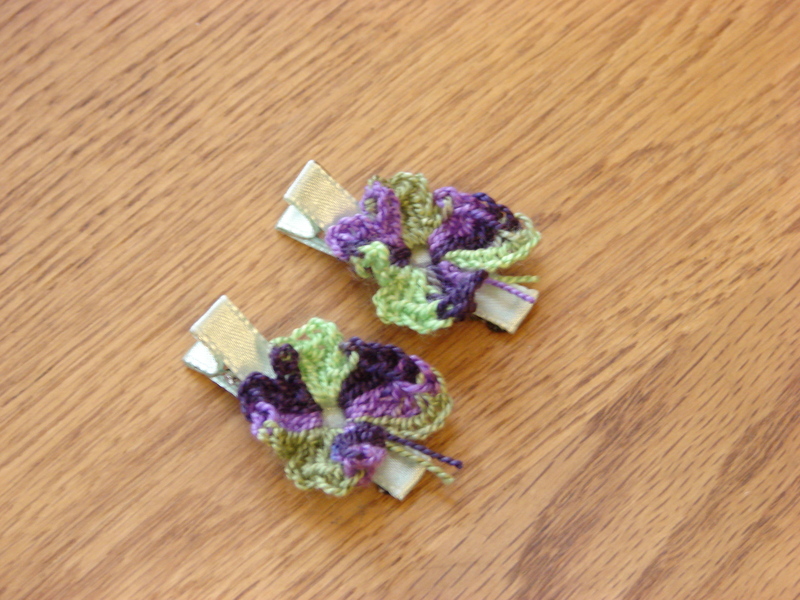 These Butterfly and Flower Hair Clips are made from Cotton Crochet Thread. 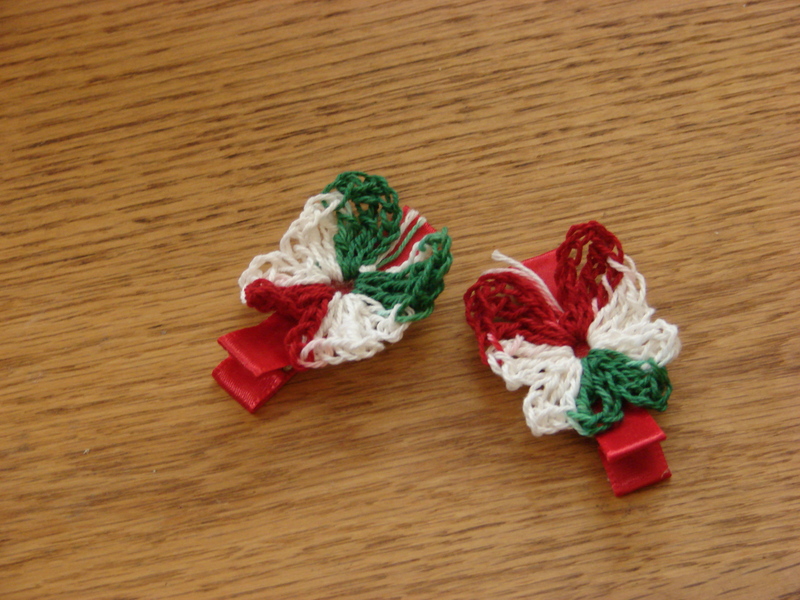 They are glued onto an Alligator Clip that is partially covered with Ribbon. The Flower I added a Bead and glued it to the center of the Flower. You can assume by now that I love Butterflies! lol The colors of these butterflies remind me of Spring and Summer. 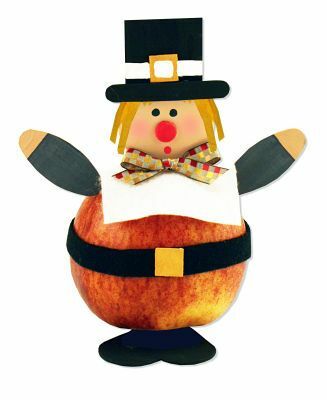 I hope that Everyone has a Safe and Wonderful Thanksgiving Day! Hi Everyone! Boy November is flying for me. 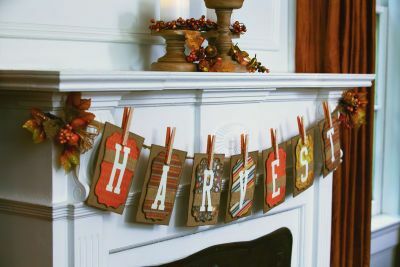 It is already the middle of the month and Thanksgiving will be here soon! I know I am thankful for so much in my life. The love of my Family and Friends and of course my Husband who puts up with me through thick and thin! 🙂 I am very thankful for the support that my customers have given me and have stuck with me through my whole learning process of online marketing and selling! 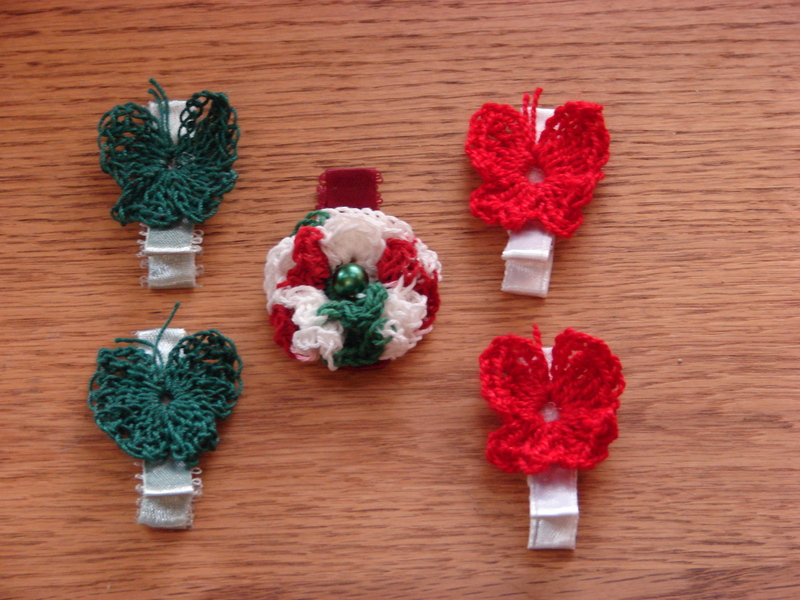 I have come across some very cute projects that can be done easily and wanted to share them with you! 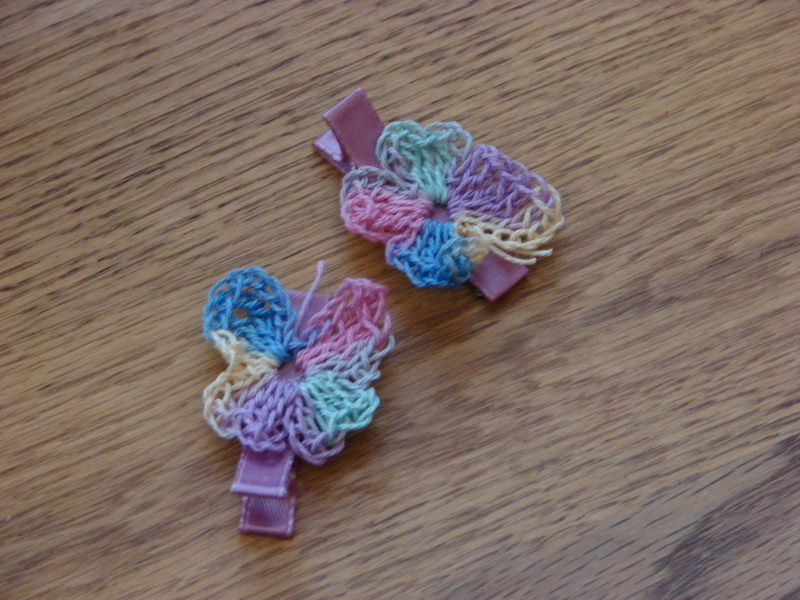 Here is one that involves my passion of Crochet! 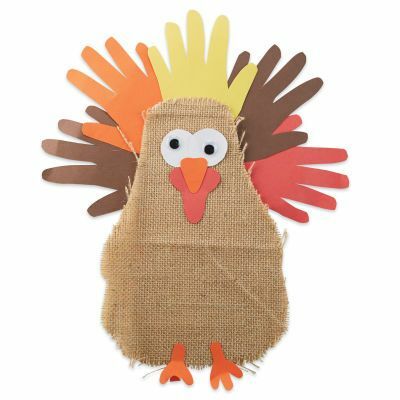 I hope you have fun with these crafts and creating your own memories! Take a moment and bring to your mind what you are Thankful for this year! Thanks so much for taking a look, Have an Awesome Day!